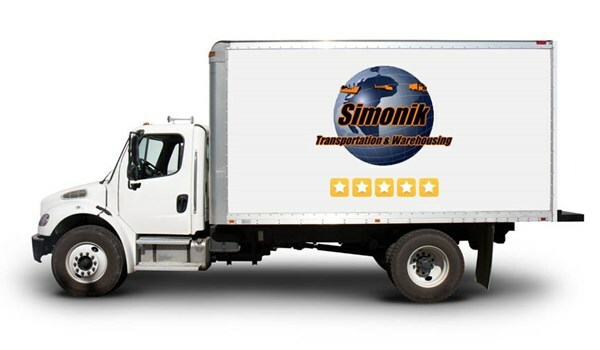 Choose Simonik Transportation & Warehousing for exceptional international moving services. We provide "Global Service that Makes a World of Difference." As a Registered International Mover (RIM), we perform seamless international moves for individuals, families, businesses, corporate employees and high-value products. If you're making the move to another country, we'll work with you every step of the way as your international moving company of choice. We are the Philadelphia, central and southern New Jersey movers that provide door-to-door service for each portion of your relocation including an air shipment to get you the necessity items quickly. From any origin to any destination, we get your household goods shipment and automobile shipment to your new home expeditiously. Our team is ready to meet with you and assist you in making your international move the best relocation you'll ever have. Contact us today to hear more about our international moving services. Fill out our quote form for your free moving quote right now and work with the international moving company who excels at relocation solutions.